Black-eyed pea hummus. Peach kugel. Matzah-meal fried chicken. These are no ordinary Jewish food mashups; they’re a blend of specific traditions and flavors, dredged and deep fried in African American and Jewish tradition. Culinary historian and Jewish educator, Michael Twitty, calls his way of cooking Jewish food “Afro-Ashkefardi,” a cuisine that reflects his love of being both African American and Jewish. If you’re interested in learning more about Twitty’s relationships to Judaism, African-American heritage, foods, and faith, check out his articles in My Jewish Learning’s Jewish&, a blog by Be’chol Lashon, which gives voice to the racial, ethnic and cultural diversity of Jewish identity and experience. In honor of Black History Month, we thought it would be the perfect time to celebrate the deliciousness that Jewish African American cooks like Twitty bring to the table. “Blacks and Jews are the only peoples I know who use food to talk about their past while they eat it,” said Twitty in a recent interview with the Washington Post. Other Black Jewish figures were featured this month at Tablet, in a three-part series called Black Jews You Should Know, and the The New York Public Library, which curated a fantastic collection of photographs, recordings, books and other works by Black Jews. Jewish-American food, like African-American food, is in so many ways influenced by the culinary traditions that people brought with them here. They’re similar in that these foods–whether it’s babka or barbecue, matzah ball soup or fried chicken–all speak to the past as edible expressions of diaspora. 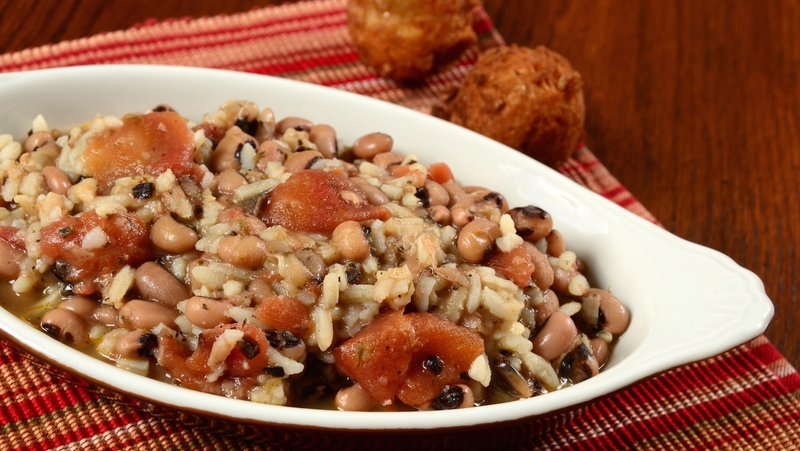 With just a few days left of African American History Month, try cooking a soul food Shabbat this week! Michael’s “Kosher Soul” Shabbat is a great place to get started. Here are a few of our other favorites from his blog, and beyond. Have some favorite Jewish soul food recipes we missed? Let us know in the comments below! From Jerusalem bagels with za'atar to New York-style bagels with cream cheese & lox, London has it all.